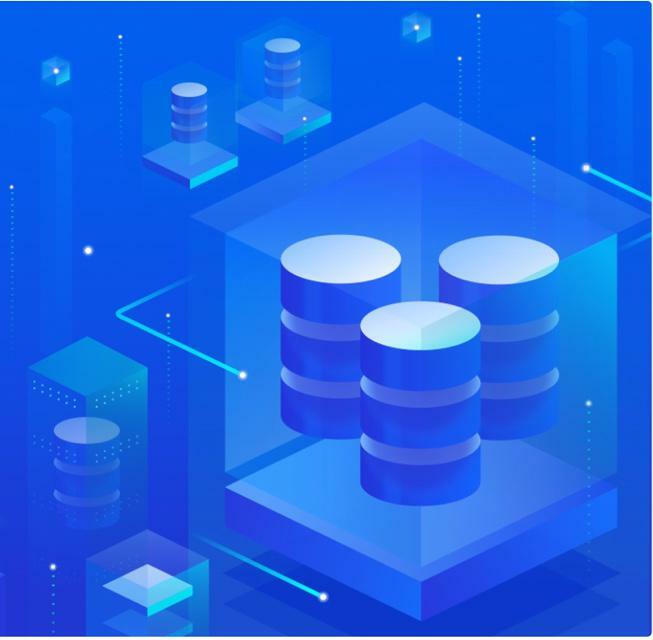 DigitalOcean, the New York-based cloud infrastructure services company has announced the limited availability of PostgreSQL Database as a Service (DBaaS) offering. MySQL and Redis are expected to join the managed database services portfolio later this year. PostgreSQL is one of the popular open source databases. It evolved from Ingres, a database project started at the University of California, Berkeley. PostgreSQL is an ACID-compliant, transactional, scalable, relational database that powers many websites and departmental applications. DigitalOcean is now offering a hassle-free way of running, managing, and scaling PostgreSQL in the cloud. DigitalOcean’s managed database service makes it possible to launch a PostgreSQL server with a push of the button. It can also be easily provisioned through the support of Terraform and CLI. While the DBA operations are taken care of by them, customers are expected to use the API to connect the applications with the backend database. The service comes with free, automated daily backup snapshots that can be quickly restored to any point within the last seven days. DigitalOcean maintains a fleet of standby nodes of the database server that are used for automatic failover. The servers are backed by SSDs to deliver expected throughput and performance. Apart from these, customers with over $500 of spending get access to business support. The service has advanced capabilities such as vertical scaling, read replicas, automatic failover, and data encryption. In terms of cost, an entry-level offering is available for $15 while the most performant, high-end configuration may cost up to $2240 per month. Ingress bandwidth is free, but egress traffic is charged at 0.01/GB per month. During the limited availability, the service is enabled in the New York, Amsterdam, San Francisco, London, Frankfurt, Toronto, and Bangalore data centers. DigitalOcean was started in 2011 as a virtual private server provider. However, the company gradually transformed itself into a feature-rich cloud computing platform provider offering the compute, storage, network, and database services. Many developers and digital agencies prefer DigitalOcean for its simple, minimalistic approach. More recently, the company launched Kubernetes as a service in limited availability. 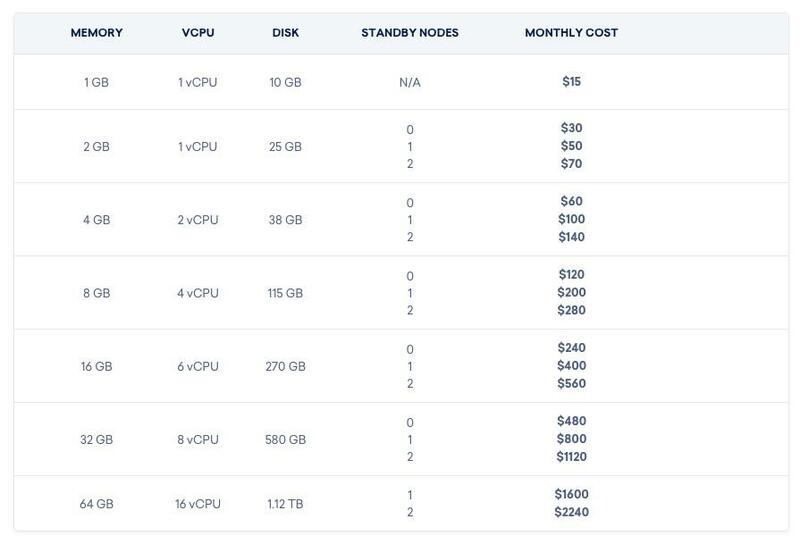 With its simple pricing and feature-rich service portfolio, DigitalOcean is giving the competition a run for their money. The managed database service is going to make the platform more attractive and appealing to developers.